Losing a loved one is traumatic for those who survive. Knowing your loved one died because of the preventable actions of another makes it all the more unbearable. When you’re dealing with the untimely loss of a loved one, the last thing you’re thinking about is a lawsuit. While filing a lawsuit won’t bring your loved one back, a lawsuit can ease your financial burden. A wrongful death claim is a lawsuit brought against the person who caused the death of your loved one. This could result from a car accident with a drunk driver or any serious car accident. A wrongful death claim can be brought for many different reasons. 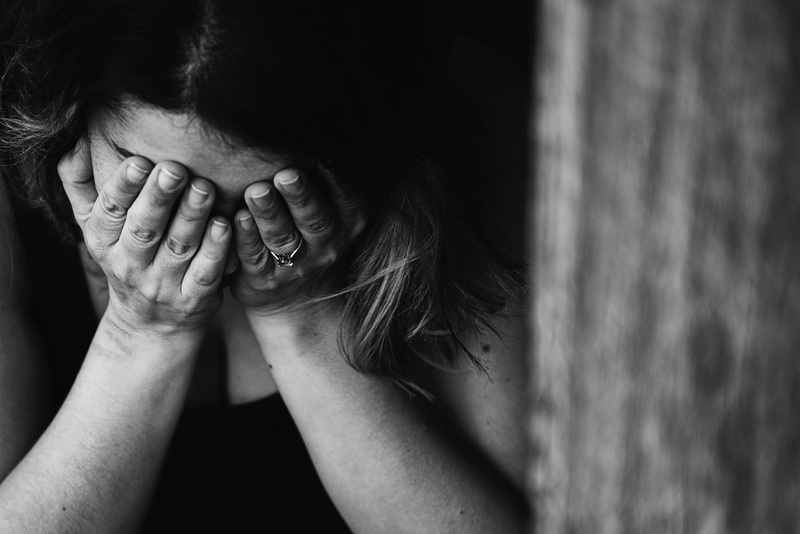 If the person who died does not have a living spouse, domestic partner, or children, then California law allows anyone else who would be entitled to receive estate assets to bring the wrongful death claim. This could include extended family members. What Damages are Awarded in a Wrongful Death Lawsuit? When you bring forward a wrongful death claim in California, you’re looking to receive damages. The exact damages and amount you can receive will vary based on the facts of the case. California law provides a time limit for bringing a wrongful death claim. This time is two years from the date of death. This is why it’s so important to start the process as quickly as possible. We know it’s the last thing you’re thinking about, but those two years can go by quickly. If you don’t start the process in that time, you will never be able to hold someone accountable for the death of your loved one. At Steinberg Injury Lawyers, we are ready to take your case so you can focus on healing. We’ve helped many clients just like you and can provide you the guidance and support you need to move forward with your life. Selecting the right wrongful death attorney in Los Angeles to represent you is a personal choice. Allow us to show you why your choice should be us. Contact us today for a free, no obligation evaluation of your case where we show you how we can take the stress off your shoulders so you can focus on healing. Posted on 02/25/2019Why Pedestrians and Cyclists Are at Risk After Dark?